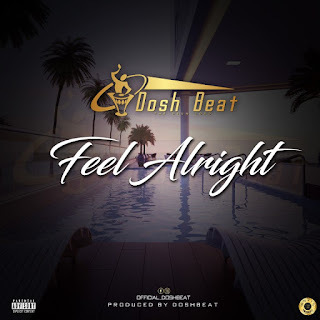 Talented singer, Doshbeat kicks off this year with a mad tune he titled "Feel Alright". This follows after drilling us last year with his hit single tagged “Lifestyle“ which is still trending on the internet and social media platforms. 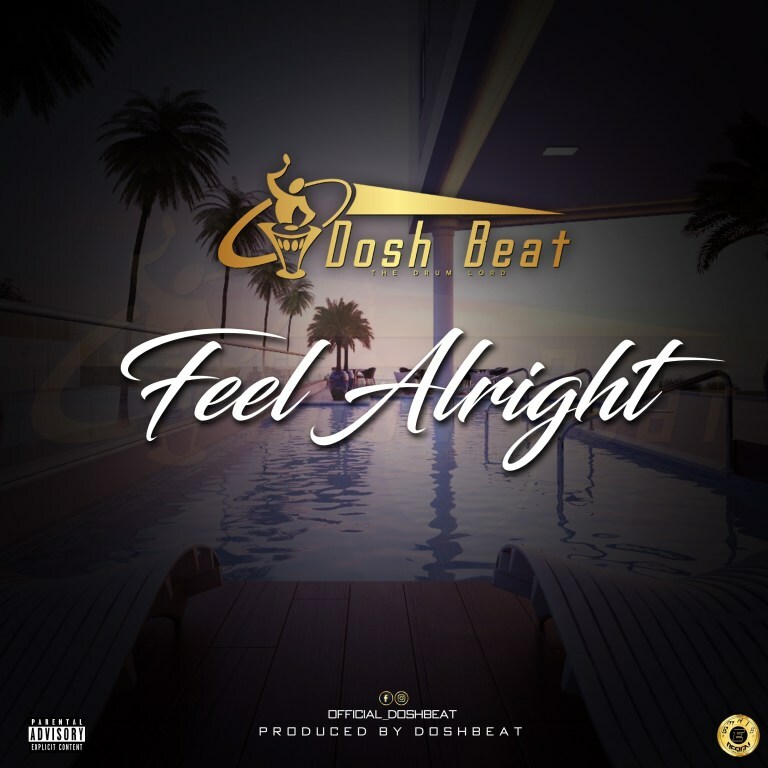 Doshbeat also has other songs which includes “You“,“Fake Geez” and other hits tracks Plus Massive Freebeatz which “Igbo Pop Beatz” took the lead.